This is a new playgroup which is fun, interactive and supports the physical, social and emotional development of children for years to come. Playgroups not only support a child’s development but the family unit through social interaction as well as access to and promotion of other services offered at the Centre. 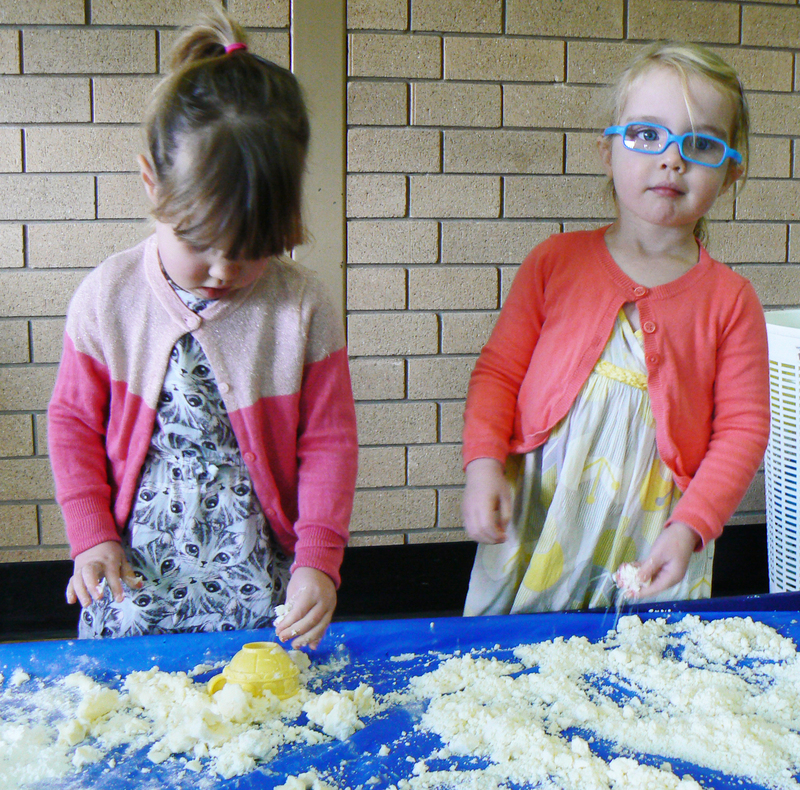 This playgroup runs during the NSW School term. Mondays and Tuesdays from 10.00 am to 12.00 noon during the NSW school terms. Cost is $5 per family per session. Contact 6043 1588 for more information.